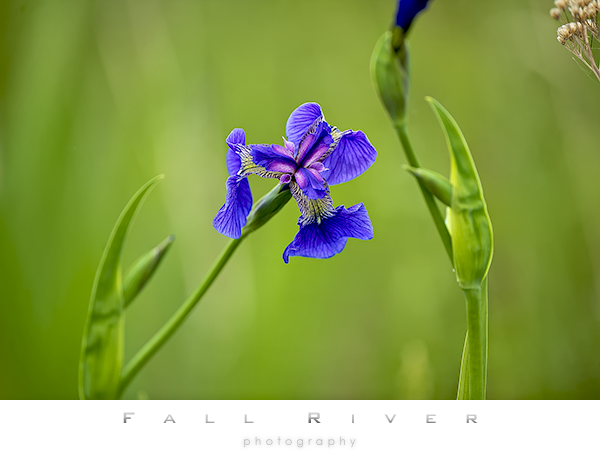 Alaska has a very healthy supply of these beautiful blood iris’s. They can be found in the Anchorage area and out in the valley growing in huge groups. The Palmer Hay flats are famous for them and Eklutna Lake has them in good supply also. The Alaska wildflower season is once again in full swing. 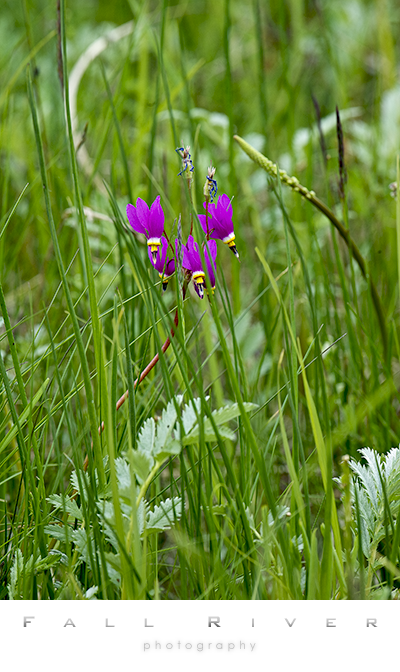 These Shooting Stars were out on the Flats the other morning as I was heading in. They are absolutely beautiful flowers and set against the lush green they really stand out.